Dove Hair has launched “Love Your Curls”, an advertising campaign encouraging women to celebrate, love and take pride in their curly hair. The film at the centre of the campaign weaves together stories illustrating the relationship young girls have with their curls. As little girls, many struggle to accept their curls and wish they could change their curly hair to straight. 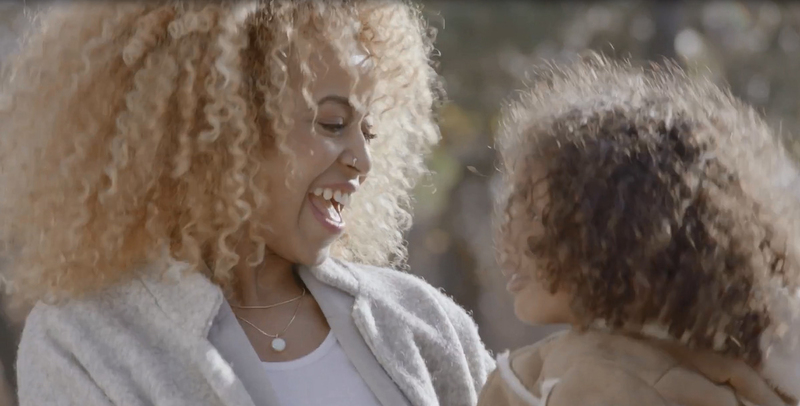 The film reveals that if women with curly hair begin to celebrate all the things they love about their curls, young girls will be inspired to do the same. Dove Hair found that little girls are seven times more likely to love their curls if people around them do. Did you know that only 4 out of 10 curly haired girls think their hair is ‘beautiful’? The best way to inspire them to love their curls is to celebrate and show them how much you love yours. Dove Hair is introducing the Love Your Curls campaign in tandem with the launch of its new range of nourishing products for curly hair, Dove Quench Absolute. 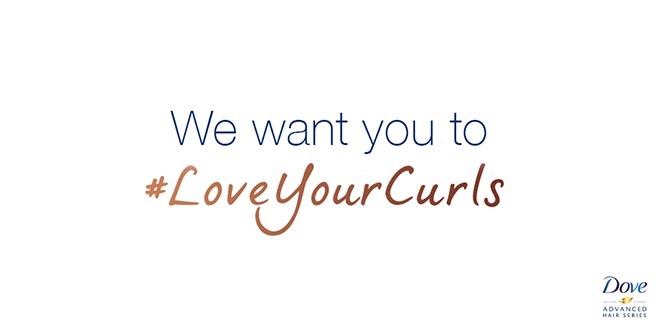 Watch the Love Your Curls film and be inspired to share your curl love story at Dove.com/loveyourcurls. Show the world how you #LoveYourCurls on Facebook, Twitter, and Instagram. The Dove Love Your Curls campaign was developed at Ogilvy France, Paris. Filming was shot by director Yan Dal Santo via 1One, Montréal, with Paradoxal producer Gaetan Rousseau and director of photography Barry Russell. Music was produced at Apollo Studios.